Where space is limited, and power to size ratio is of utmost importance, the advanced features of the popular ArcPad™ 48 have been combined with integrated power and data - allowing quicker and more efficient installations. The addition of Wireless Control means the fixture is ideal when running data cables is not an option. 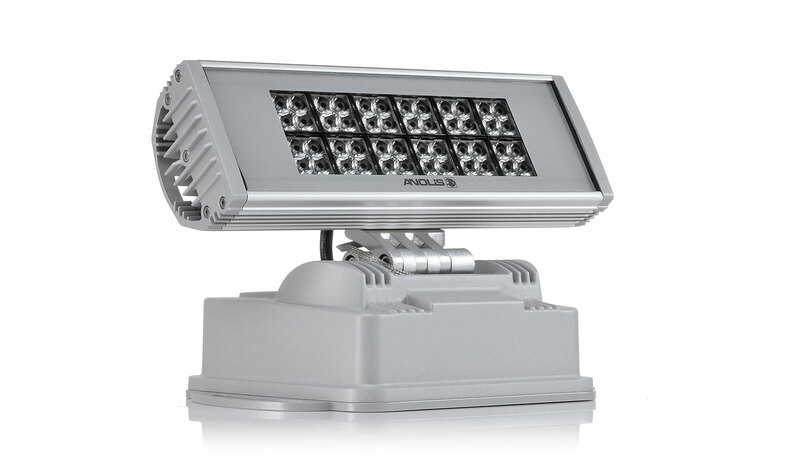 Maintaining the same robustness as the Non-Integral version, as well as the varying LED arrays, the fixture is well suited for the most testing scenarios. High lumen output from a compact integrated fixture. Auto-on Stand-alone function when no controls are available.